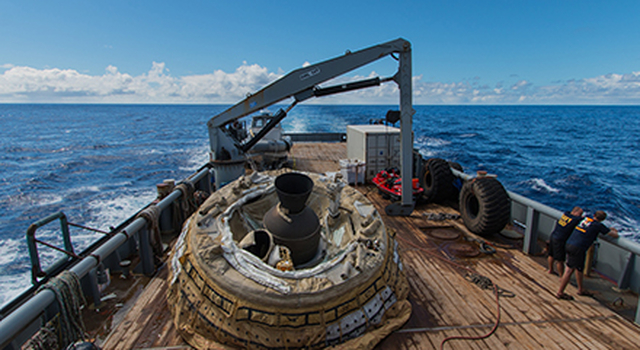 NASA representatives participated in a media teleconference this morning to discuss the June 28, 2014 near-space test flight of the agency's Low-Density Supersonic Decelerator (LDSD), which occurred off the coast of the U.S. Navy's Pacific Missile Range Facility in Kauai, Hawaii. 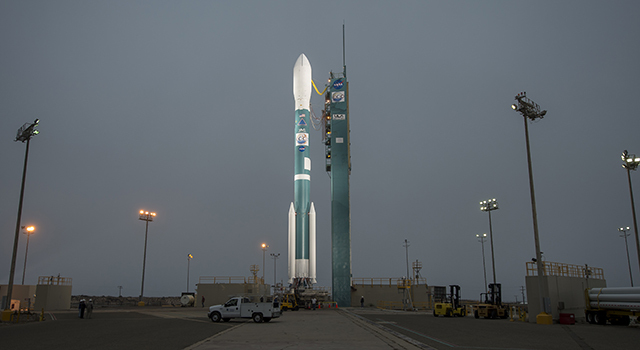 "We are thrilled about yesterday's test," said Mark Adler, project manager for LDSD at NASA's Jet Propulsion Laboratory in Pasadena, California. 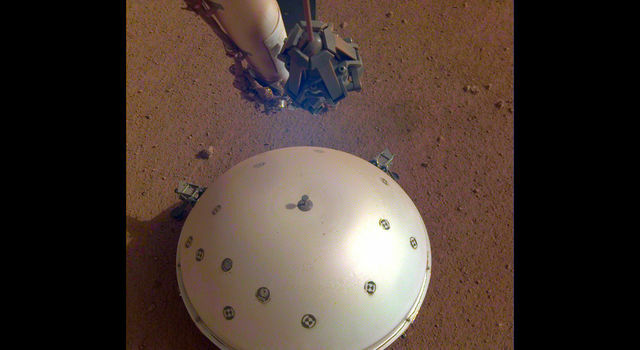 "The test vehicle worked beautifully, and we met all of our flight objectives. We have recovered all the vehicle hardware and data recorders and will be able to apply all of the lessons learned from this information to our future flights." 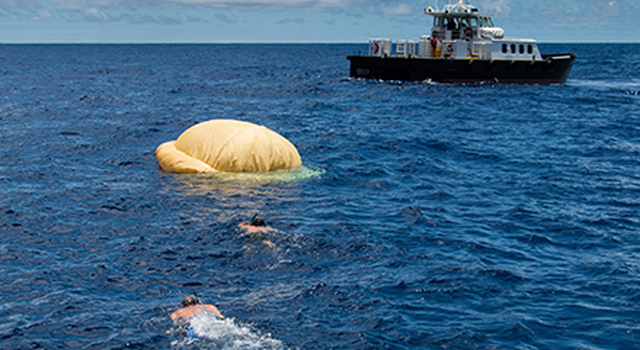 This test was the first of three planned for the LDSD project, developed to evaluate new landing technologies for future Mars missions. While this initial test was designed to determine the flying ability of the vehicle, it also deployed two new landing technologies as a bonus. Those landing technologies will be officially tested in the next two flights, involving clones of the saucer-shaped vehicle. 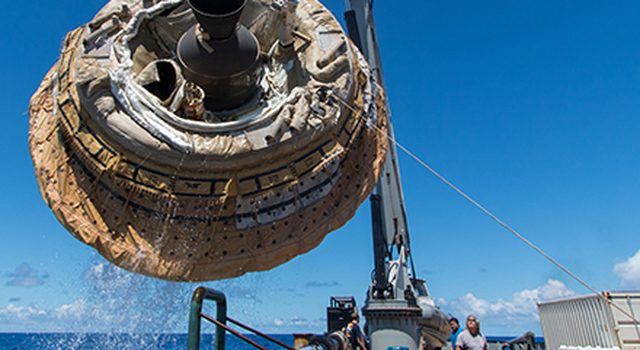 "Because our vehicle flew so well, we had the chance to earn 'extra credit' points with the Supersonic Inflatable Aerodynamic Decelerator [SIAD]," said Ian Clark, principal investigator for LDSD at JPL. "All indications are that the SIAD deployed flawlessly, and because of that, we got the opportunity to test the second technology, the enormous supersonic parachute, which is almost a year ahead of schedule." The Supersonic Inflatable Aerodynamic Decelerator (SIAD) is a large, doughnut-shaped first deceleration technology that deployed during the flight. The second is an enormous parachute (the Supersonic Disk Sail Parachute). 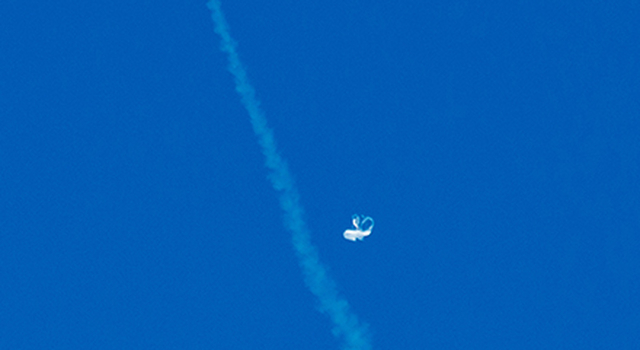 Imagery downlinked in real-time from the test vehicle indicates that the parachute did not deploy as expected, and the team is still analyzing data on the parachute so that lessons learned can be applied for the next test flights, scheduled for early next year. 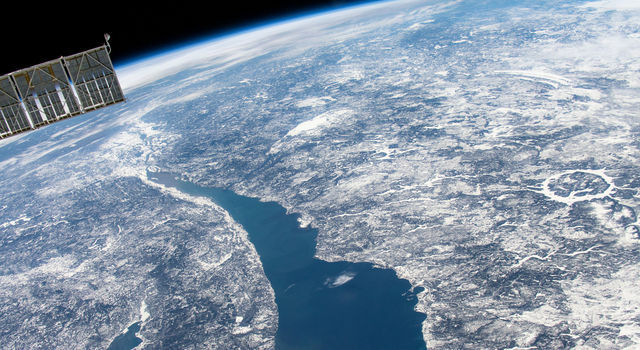 "This entire effort was just fantastic work by the whole team and is a proud moment for NASA's Space Technology Mission Directorate," said Dorothy Rasco, deputy associate administrator for the Space Technology Mission Directorate at NASA Headquarters in Washington. "This flight reminds us why NASA takes on hard technical problems, and why we test - to learn and build the tools we will need for the future of space exploration. Technology drives exploration, and yesterday's flight is a perfect example of the type of technologies we are developing to explore our solar system." 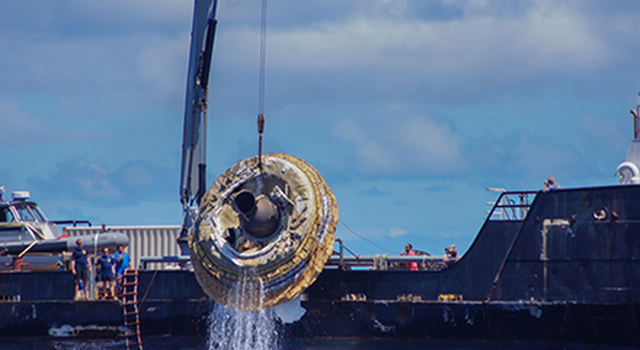 NASA's Space Technology Mission Directorate funds the LDSD mission, a cooperative effort led by NASA's Jet Propulsion Laboratory in Pasadena, California. 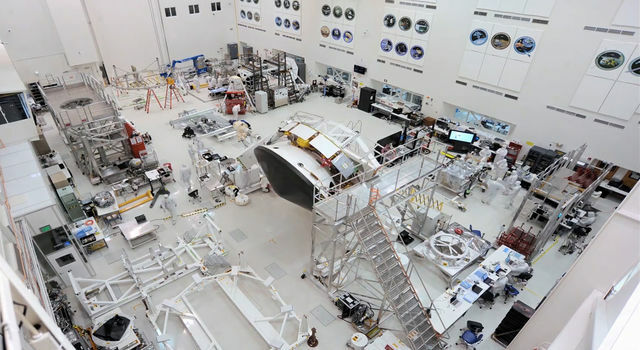 NASA's Technology Demonstration Mission program manages LDSD at NASA's Marshall Space Flight Center in Huntsville, Alabama. 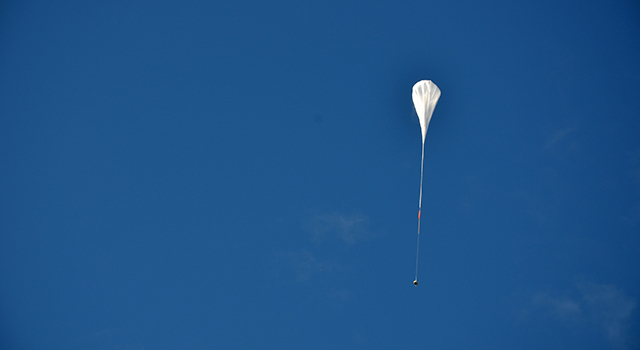 NASA's Wallops Flight Facility in Wallops Island, Virginia, coordinated support with the Pacific Missile Range Facility and provided the balloon systems for the LDSD test.